Gel candles insanely beautiful. 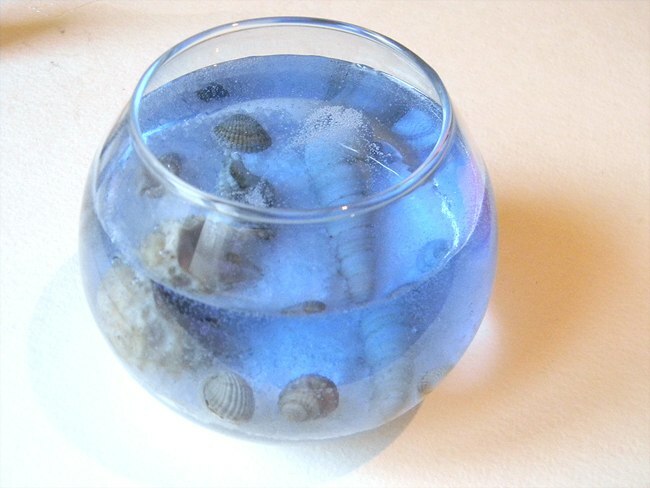 Especially if at the bottom of a transparent container formed whole seabed. 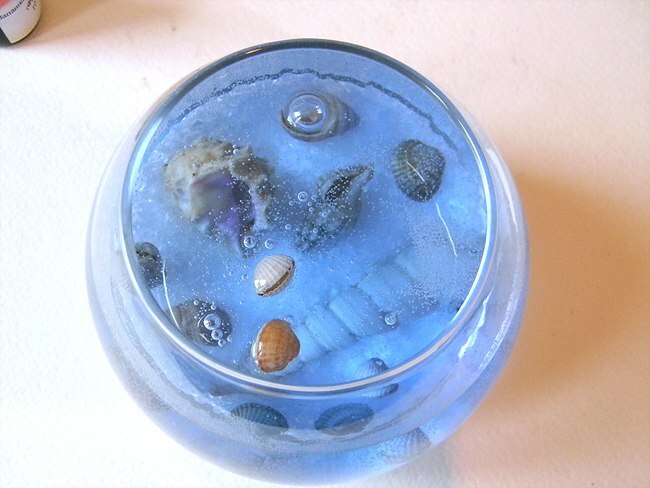 How to make gel candles in a nautical theme, you will learn through this article. People can watch endlessly on surrounding elements, especially in the fire. The easiest and safest way to secure an unforgettable spectacle in their own house or apartment (and in addition to create a romantic warm atmosphere) - is a candle. 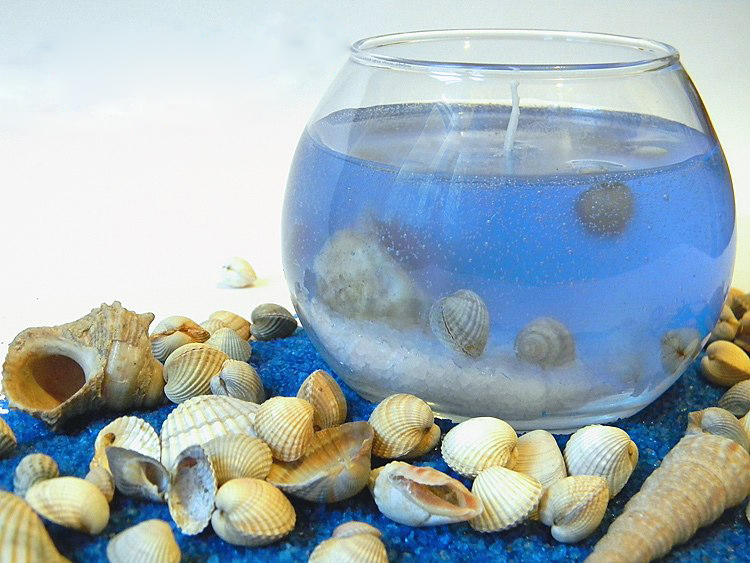 Well, especially in the atmosphere of a home will be lit gel candles in a nautical theme, hand-made. Spark is very fashionable. 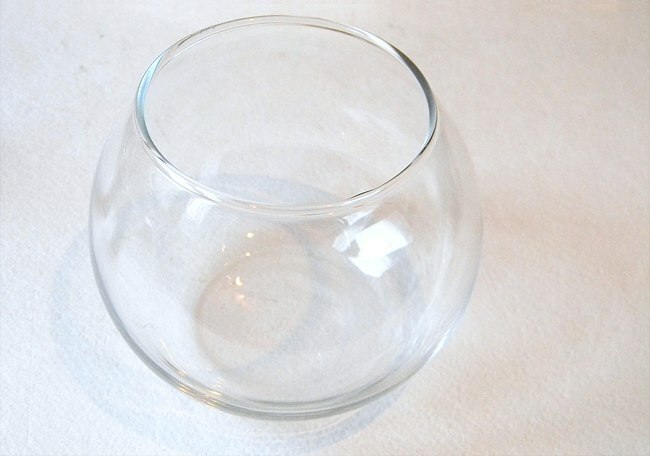 Today, they are an essential element of interior design. Candle gel. Glass bottles. Sea salt. Seashells. Taper. Candle dye. 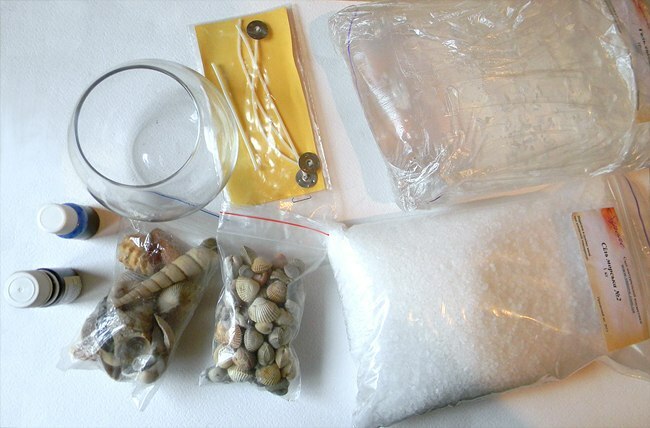 2) Measure out the amount of the gel candle and place it in the hot water bath (about 80 degrees). Stir the gel is not worth it, because it will be a lot of unnecessary bubbles. This visually spoil the candle. 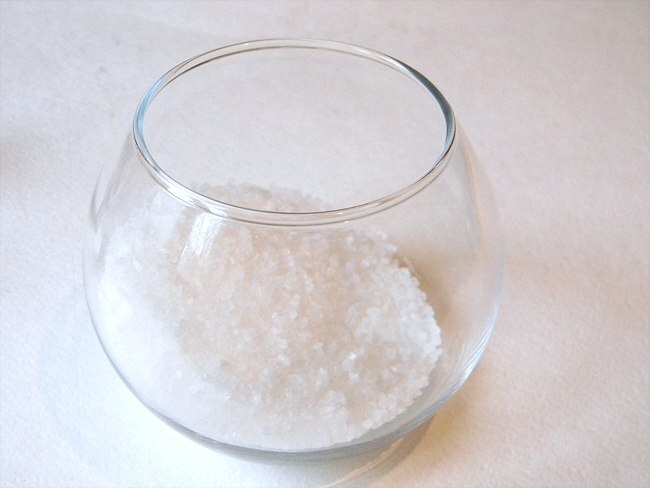 3) At the bottom of the container sprinkle a little sea salt, placing it in an inclined position. 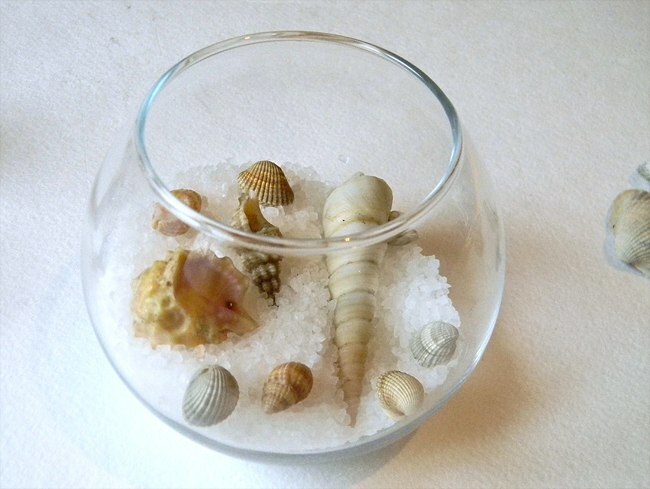 4) Shells lay on the salt. 5) homogeneous molten gel pour into a container. Inspired by nature made by hand they set a mood, warm up a room, and just look pretty on itshelf.